Primex Plastics Private Ltd specializes in the manufacturing of Plastic Injection Moulded Components For Electrical Industry. The electronic industry has been growing exponentially and so is the demand for machined parts that can be used in the manufacture of electrical and electronic devices. No matter what sector you are in, if your product requires injection moulded components or assemblies, you can benefit from our many years of experience at Trend Technologies of providing cost-efficient solutions for our wide variety of customers. Primex Plastics Private Ltd are the manufacturer of new appliance part designs to redesigns and improvements, Plastics serves the appliance industry with the latest Plastic Injection Molding Technologies, materials and advanced part and mold design to provide the Best Quality Components demanded by the highest quality appliance. Our facility is backed with in house mold maintenance back up for repair and maintenance of the molds running on these machines. 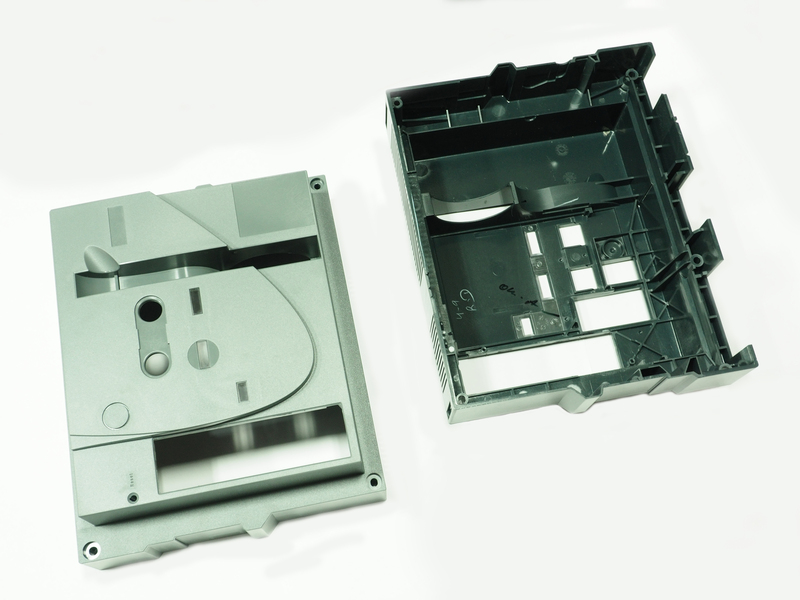 Contact us online or call us today at 80-28360779 about plastic injection molding components for your application. Our highly experienced team has designed Plastic injection molded components For Electrical Industry used as a rather feasible and durable. According to customer requirements or specifications, we deliver accurate and high-performing parts for electronics. Various devices such as meters, industrial test equipment are integral to Electrical Industry. Manufacturers of these parts require highly accurate parts. So we are into manufacture of various injection molding techniques.